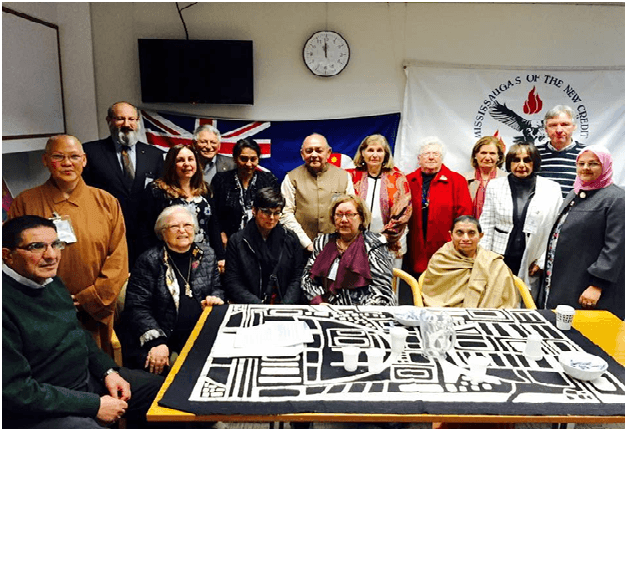 The Religions for Peace, NSW Chapter meeting was held on 20 August 2018 in Hon Walt Secord’s Office, NSW Parliament House. Meeting was sponsored by the Hon Walt Secord, Deputy Opposition leader in theNSW Legislative Council (Upper House) Shadow Minister for Health, NSW State Parliament House. Josie Lacey OAM presided over the meeting. The topic for discussion was “Mysticism in my Religion”. Reverend PravrajikaGayatriprana, President of Shri Ramakrishna Sarada Vedanta Society of NSW spoke on the subject for the Hindu Faith. Interfaith Peace Symposium "Empowerment of Women"